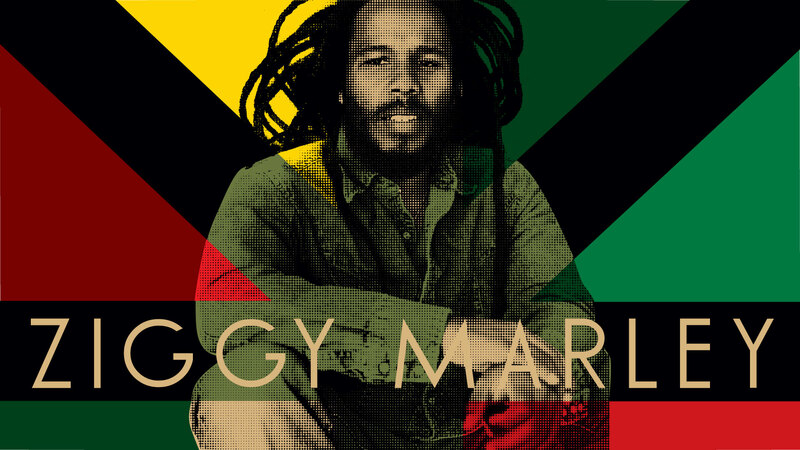 We are joined this week by 6-time Grammy Award winner, Ziggy Marley, for an exclusive interview. During this historically high vibrational show, we feature music from Ziggy Marley, Monty Alexander, Sonya Spence, Pat Kelly, Freddie McGregor, Triston Palmer, Delroy Wilson, Leroy Sibbles, The Gladiators, Cornell Campbell, Dennis Brown, Larry Marshall, Dana V, Ziggi Recado, Stephen and Ziggy Marley, U Roy, Ras McBean, Jahmali, Anthony Que, Luciano, Morgan Heritage, Capleton, Johnny Clarke, Garnett Silk, Glen Washington, Pressure, General Jah Mikey, Midnite, President Brown, Bambu Station, Arkaingelle, Junior P, Jah Cure, RC, Ginjah and Sizzla. We also feature a very special acapella from the 12-year old diva, Emily Duran. Strictly healing tones this week, familia. Yah bless. This entry was posted on July 22, 2014 at 10:08 pm and is filed under Downloads, Interviews, Podcasts, Radio Shows with tags Africa Reggae Podcast, Bob Marley Podcast, Bob Marley Radio, gospel reggae podcast, gospel reggae radio, Nigeria Reggae Radio, One Love Radio, Peru Reggae Radio, Rasta Podcast, Rasta Radio, Rastafari Podcast, Rastafari Radio, Reggae Podcast, Roots Reggae Podcast, Ziggy Marley interview on Rastafari, Ziggy Marley Interview Podcast, Ziggy Marley Radio interview, Ziggy Marley Radio Podcast. You can follow any responses to this entry through the RSS 2.0 feed. You can leave a response, or trackback from your own site.